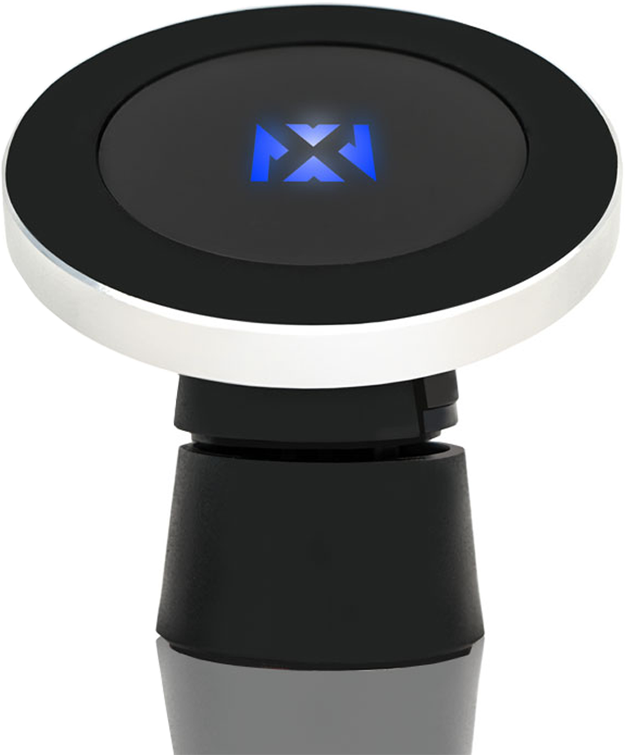 The MagNeatO offers a safe alternative to reduce distracted driving. Its simple installation makes it easy to place on your air vent or dash. The wireless charging feature allows you to charge your phone quickly at 10 watts. 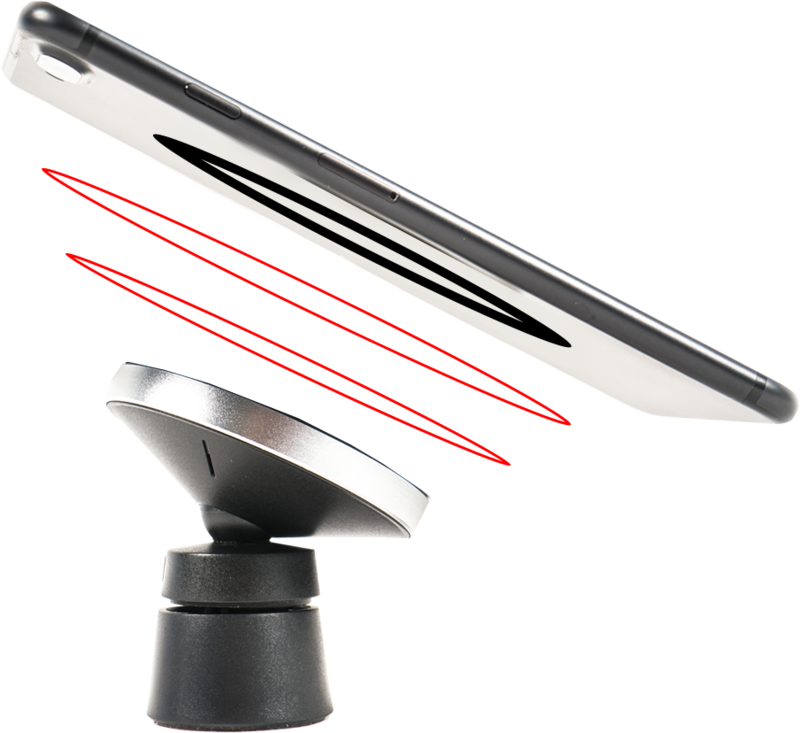 It also has a strong magnet that will keep your phone in place at all times. This charger is optimized to match your phone’s voltage and current. It also offers lightning-fast 10-watt wireless charging to ensure that your device will be charged quickly and efficiently. 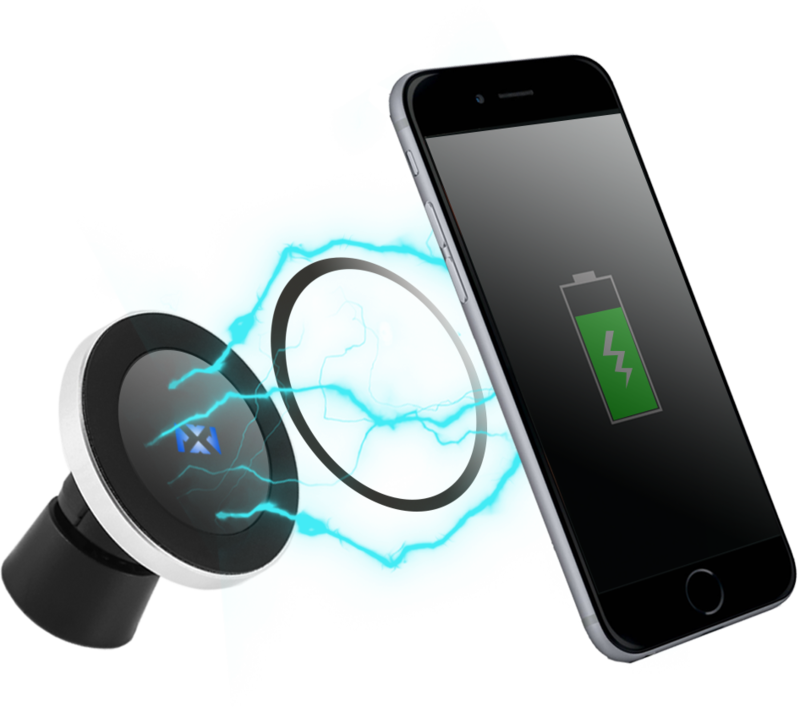 The MagNeatO’s strong magnet will ensure that your device will not move, and it eliminates the headache that other non-magnetic mounts cause. 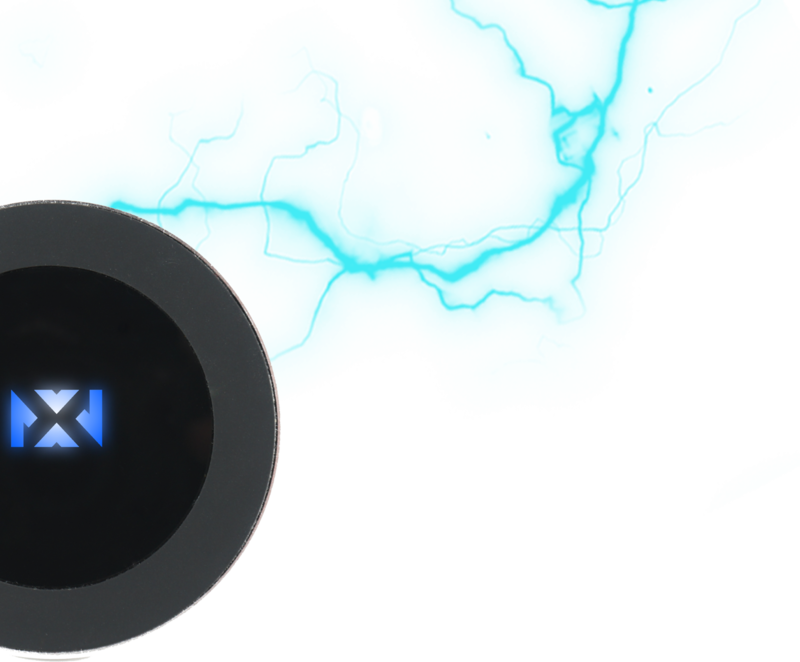 The vent mount places your device in a convenient place and out of your line of site. 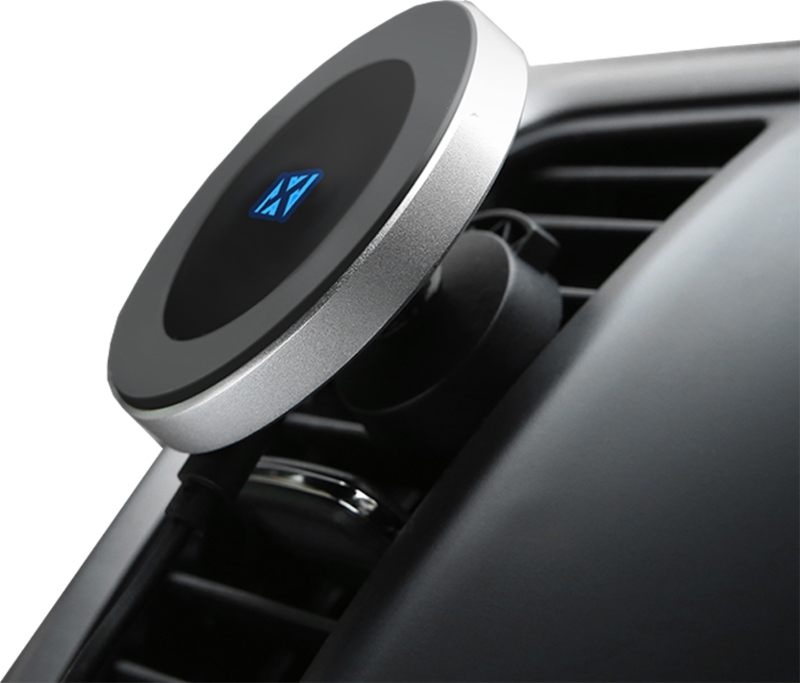 The desk mount gives you an alternative to the vent mount and it allows you to put your device in whatever configuration you prefer.